Woo! Spring has sprung for 3D printing fun. 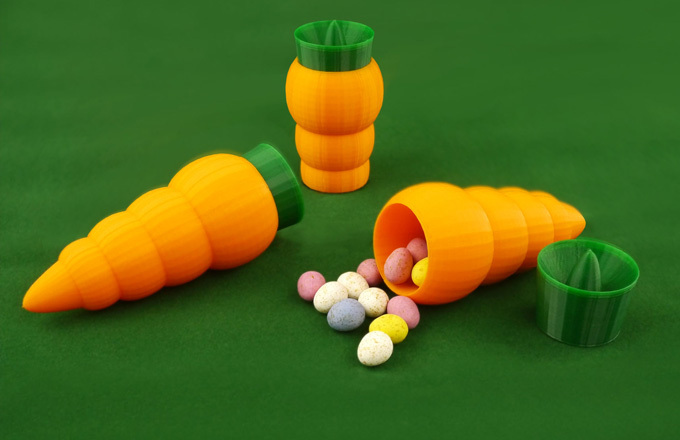 So get on it with these rather lovely Easter-themed 3D prints. This year we have added four new designs to our Easter collection to help you create the perfect prints for the season. The perfect way to hide Easter snacks and treats. Kids and adults alike will be thrilled to get these from the Easter Bunny. Printed in Squeezed Orange and Greenery Green, they look almost good enough to eat! 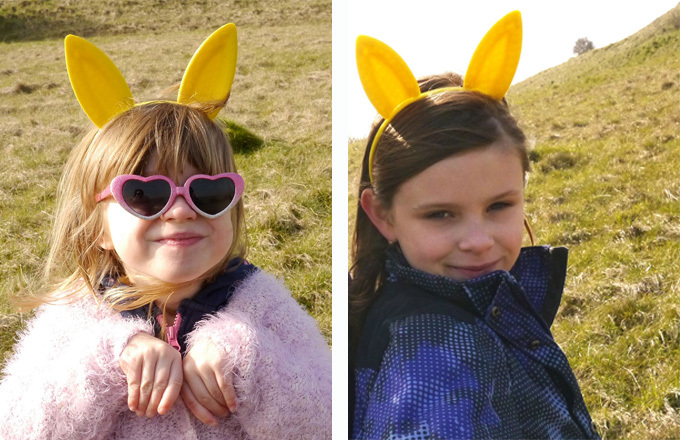 Hop to it and print out these super cute bunny ears. They make a great alternative gift to the usual sweet treats at Easter. Print in Mellow Yellow or Cherry Blossom Pink for a fun spring look, or try one of our natural tones like Woodland Brown, Desert Tan or Vanilla Milk. 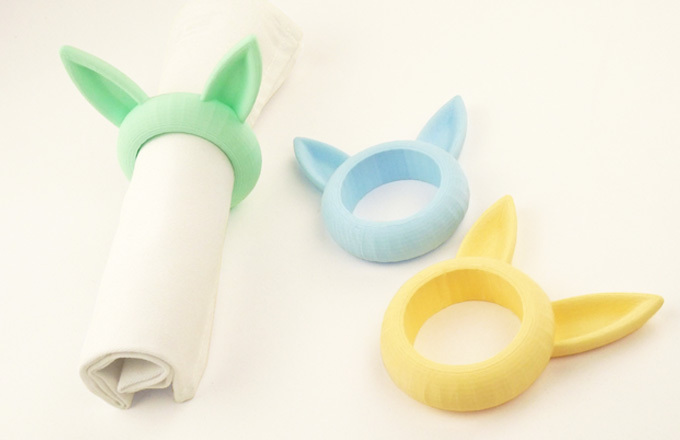 These fun napkin rings look great on a Spring or Easter themed table. Print in a selection of pastels for a stylish finish. 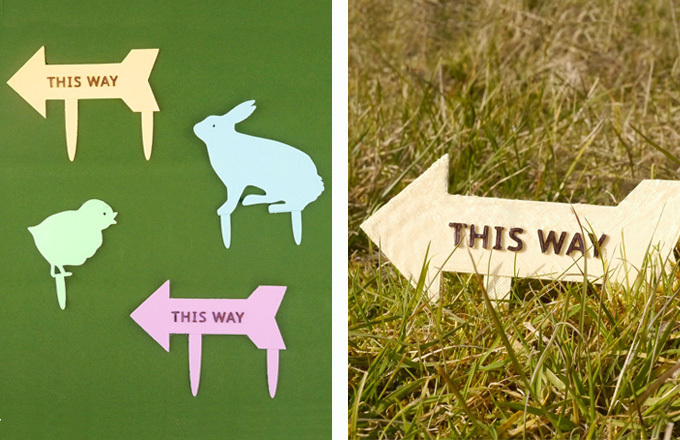 Help the Easter Bunny out this year and print these handy Easter Egg Hunt Signs. With all these lovely ideas to print, we hope you have a fun Easter weekend filled with chocolate and 3D printing. We’ll be posting more Easter prints to our Twitter feed and Facebook page, so keep an eye out for more Spring inspiration. NB. Our shop will be open over the Easter period. However orders placed from 25th March to 28th March will not be processed until Tuesday 29th March.